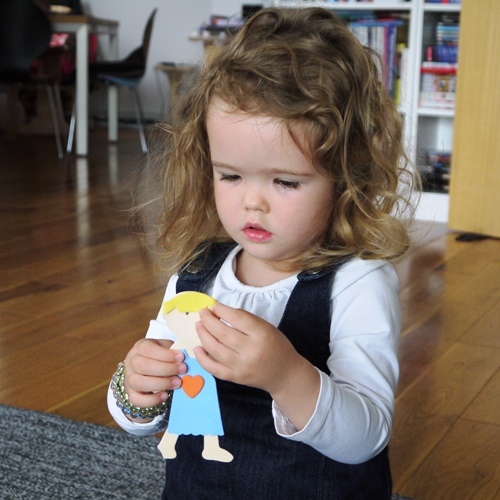 Imogen received a parcel last week from her Gran in New Zealand. 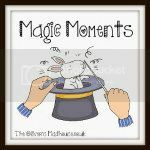 These parcels are wonderful and we find all sorts of treasures inside including stickers, books and clothing. This parcel contained some adorable little people with adhesive cut outs of different coloured hair, clothing, shoes and accessories. It was lovely to watch Imogen play and be so absorbed in what she was creating. 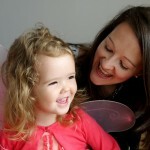 A lot of thought and time was spent choosing outfits for these little people! When we discovered the forecast was for 26 degrees we knew we had to get to the beach. Imogen loves the seaside and it’s been a few months since our last beach adventures in New Zealand and France. 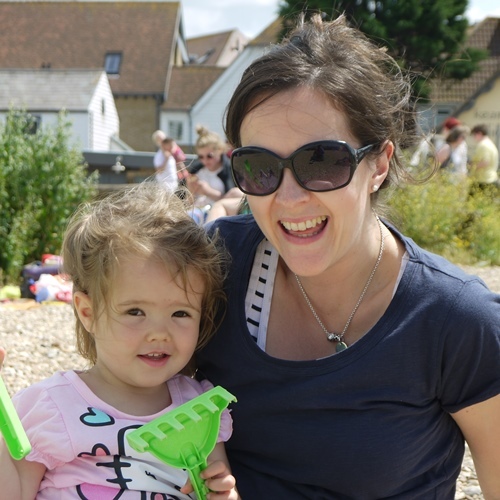 We decided to have a family day out in Whitstable, Kent. It’s roughly a one hour drive from where we live in London. I find that just getting out of London feels like a mini holiday and we certainly packed enough to make it feel like we were going away for a few days! We love being close to nature and visiting the beach for a day was great fun. 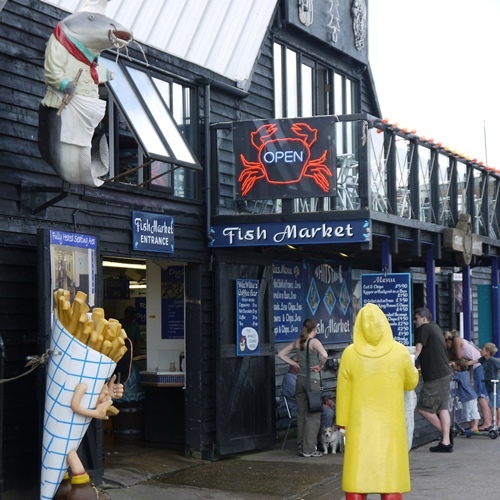 The Whitstable Fish Market by the quay was open and selling a variety of fresh seafood. 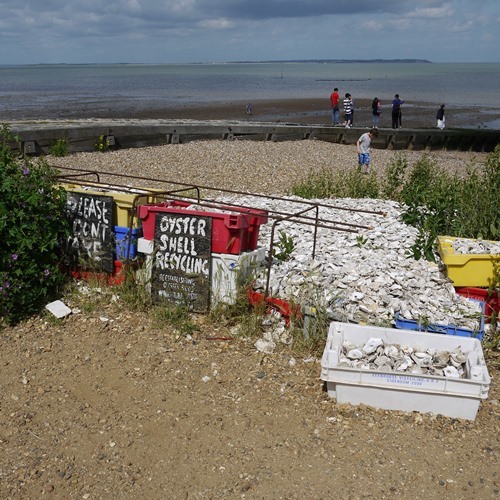 We found an Oyster Shell Recycling point where used oyster shells are deposited to help re-establish oyster beds for the future. 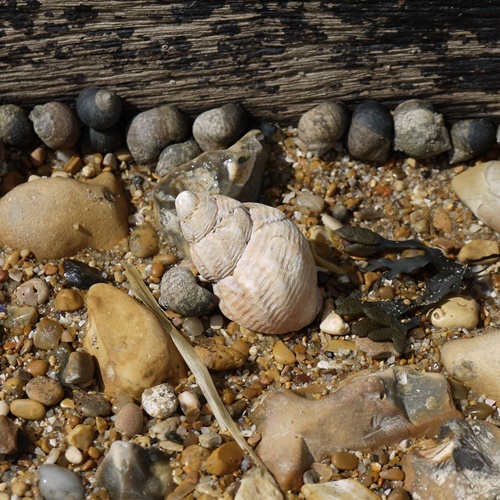 A collection of beach treasure. Imogen and Mummy on the beach playing with shells and spades. 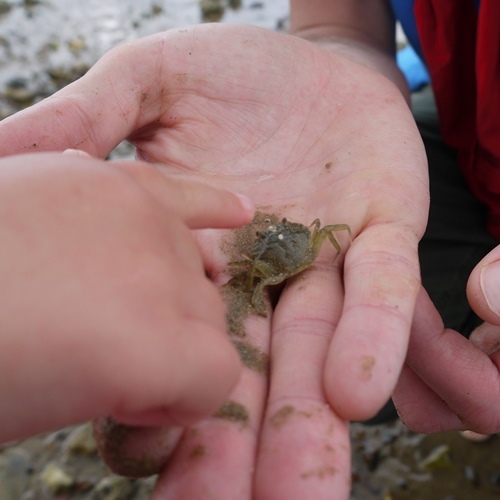 Daddy finds a crab in the shallow rockpools and Imogen watches it closely. I adore Savoury Muffins and have yet to find any muffins that come close to the hearty New Zealand variety. For this week’s Family Meals idea I made a batch of savoury muffins with Cheese, Onion, Sweetcorn and Broccoli using a recipe I’ve had since my Uni days in Wellington. 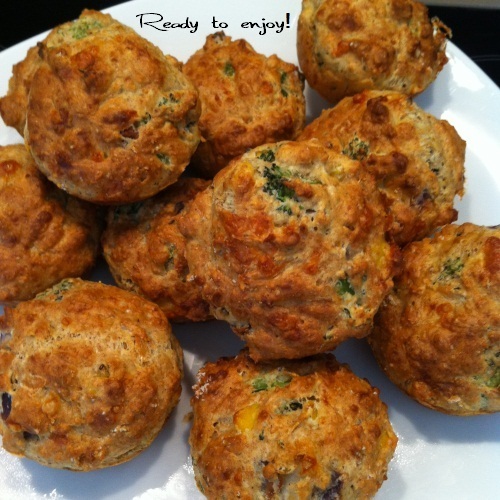 These savoury muffins are great as a snack for hungry, active toddlers and children. 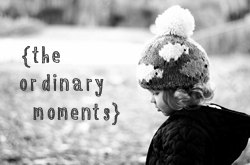 And they’re perfect with a cup of tea when Mum and Dad need to take a rest! Prep Time 10 minutes. Cooking Time 20 minutes at 190 degrees Celcius fan bake. The delicious savoury muffin filling. 1. Preheat the oven to 190 degrees Celcius fan bake. 2. Peel and chop the Onion. Saute in a small amount of Olive Oil until tender. Add Sweetcorn and cook for another couple of minutes. 3. Wash and finely cut the Broccoli. Boil for 30 seconds. Drain and let cool. 4. Grate 1 cup Low Fat Cheese. 5. 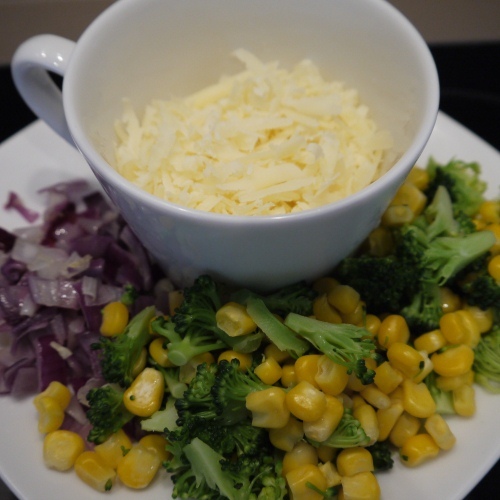 Add the Flour, Dried Herbs, Onion, Sweetcorn and Broccoli into a mixing bowl. Gently stir in the Cheese. Create a well in the centre. 6. Whisk the Egg and Milk with a fork. 7. Add the Egg and Milk mixture into the well in the centre of the dry ingredients. 8. Gently mix the dry and wet ingredients, being careful not to over mix. It should be a stiff mixture. 9. Put spoonfuls of the muffin mixture into a lightly greased deep muffin tray. 10. Bake for 20 minutes at 190 degrees Celcius fan bake. 11. Serve warm from the oven or eat within a day. Perfect for packed lunches!